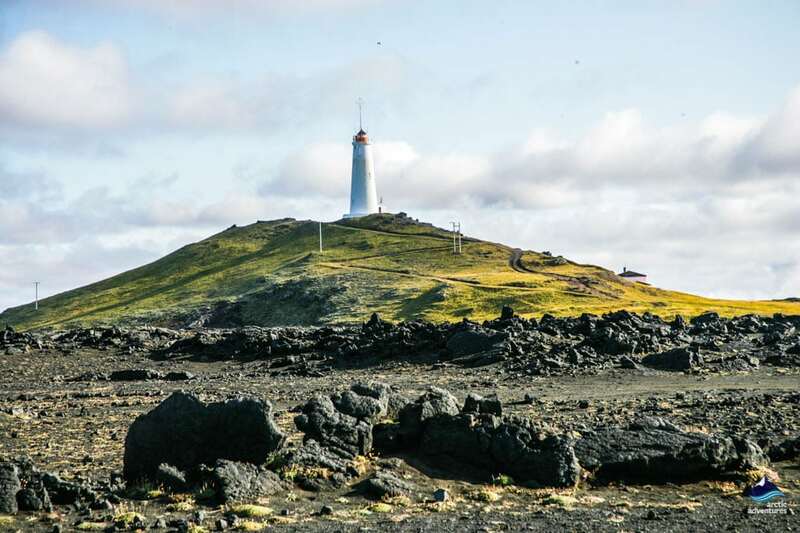 The Reykjanes Peninsula is an extraordinary place packed with geothermal activity right outside the capital. 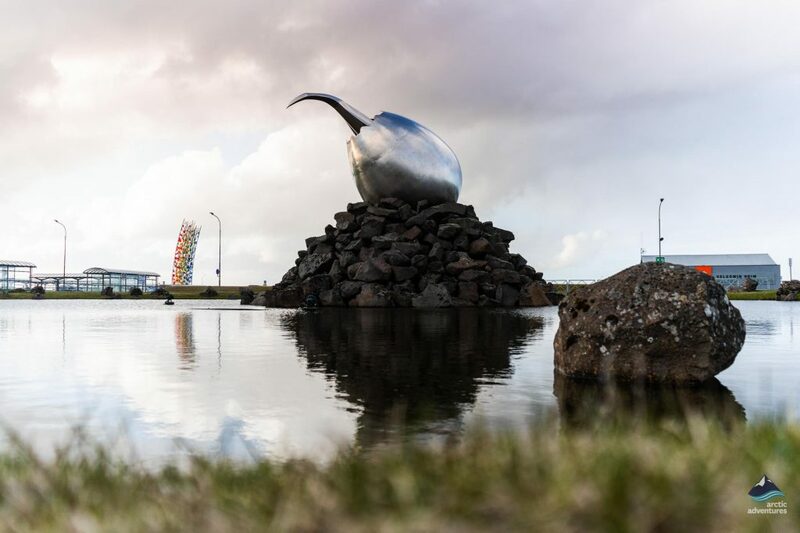 It is home to the famous Blue Lagoon and Keflavik International Airport but what else is there to know about it? Let’s find out! 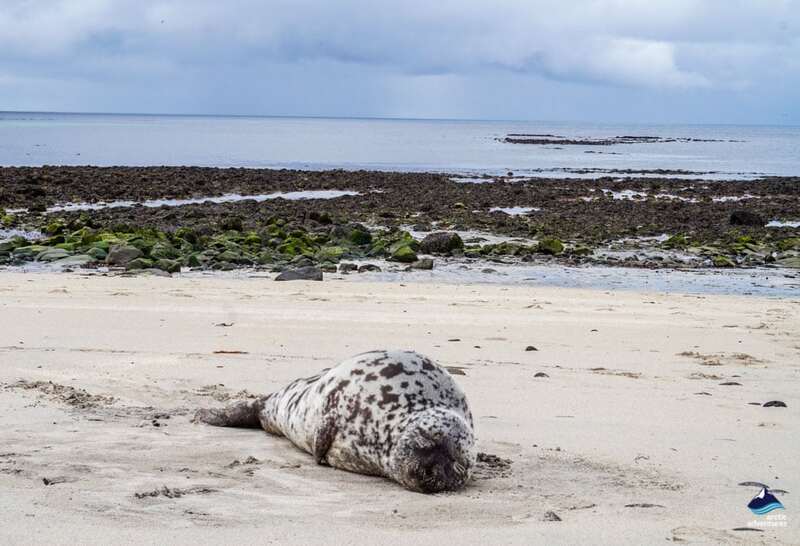 Where is the Reykjanes Peninsula? 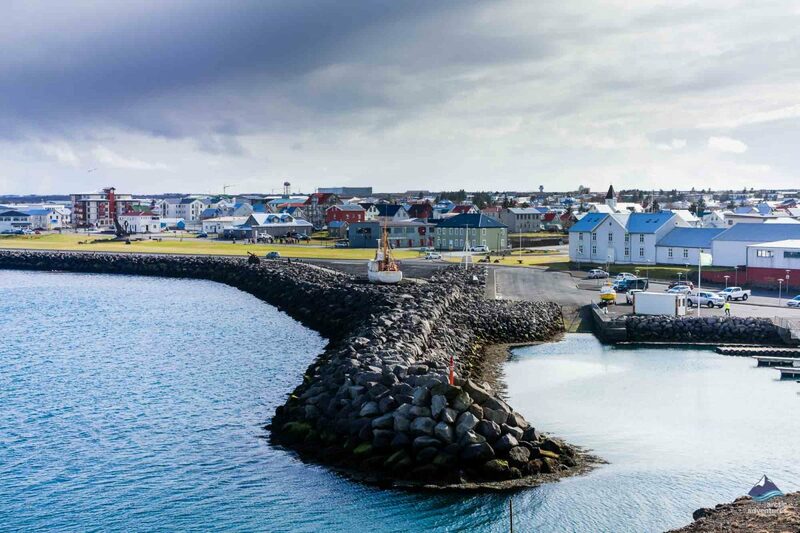 How to get to the Reykjanes Peninsula? 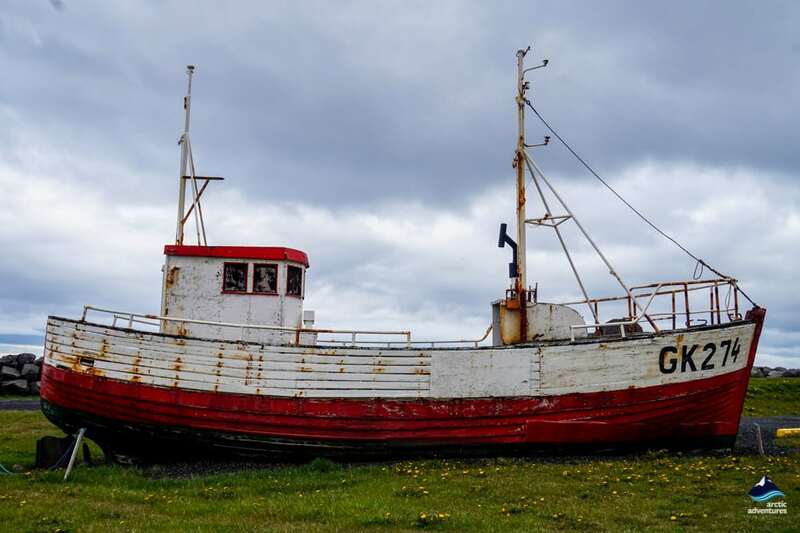 What to do on the Reykjanes Peninsula? 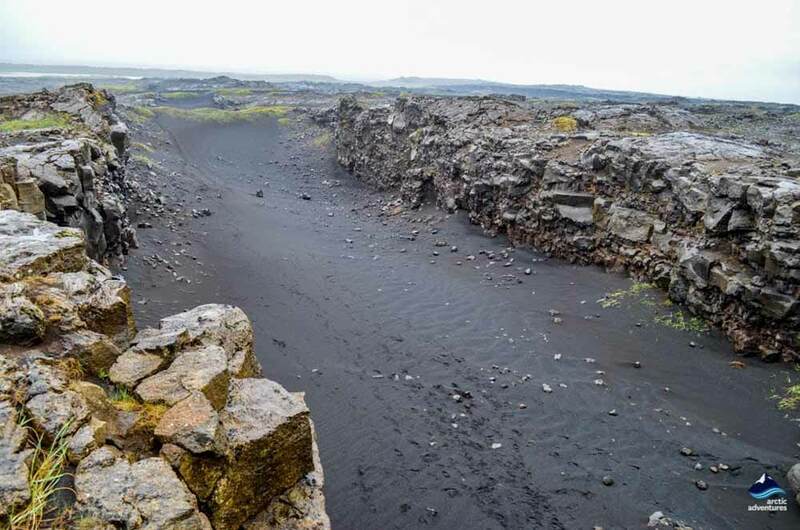 Reykjanes or the Smokey Peninsula is located at one of Iceland’s many drift zones, where the Eurasian and North American continental plates meet. 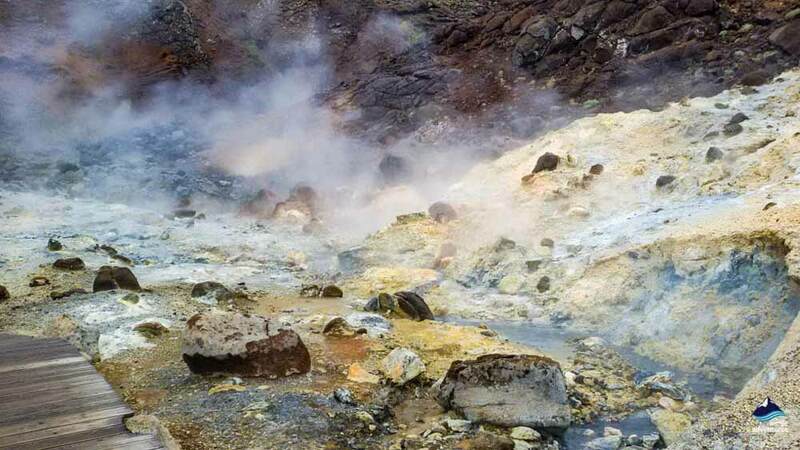 For this reason, there is a lot of activity in its grounds, earthquakes are common and hot springs spouting boiling water are found all around the peninsula. 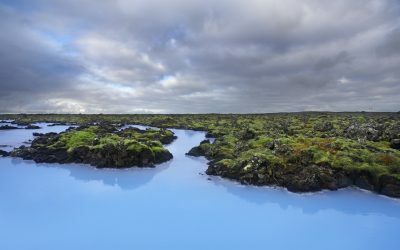 The famous Blue Lagoon is located on the Reykjanes peninsula and the surrounding smoke and its natural hot water is a good indicator of the immense natural energy which is found in the area. Covering the whole of the peninsula is rough and outlandish dark lava with mossy tops. The colors of the peninsula are truly fascinating and are in an array from dark grey to red to turquoise blue. 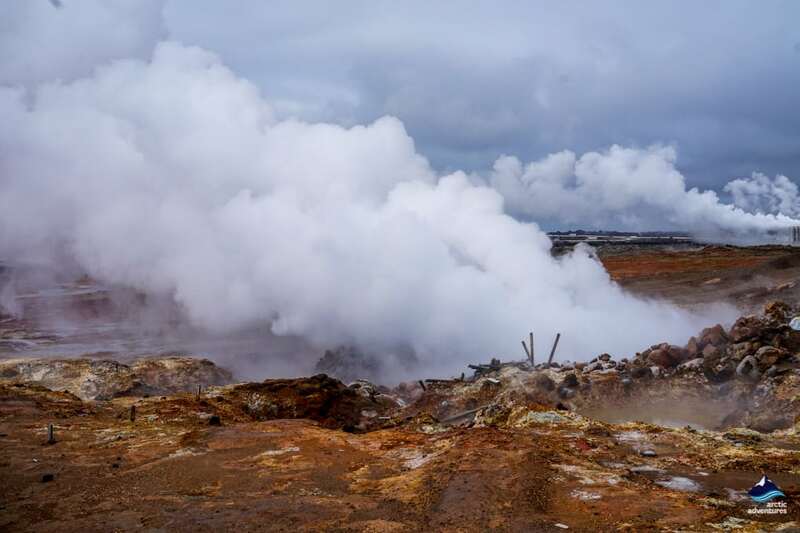 Reykjanes is definitely a photographer’s paradise and the vast views its offers and the smokey mysteriousness of it truly adds to the experience of visiting. 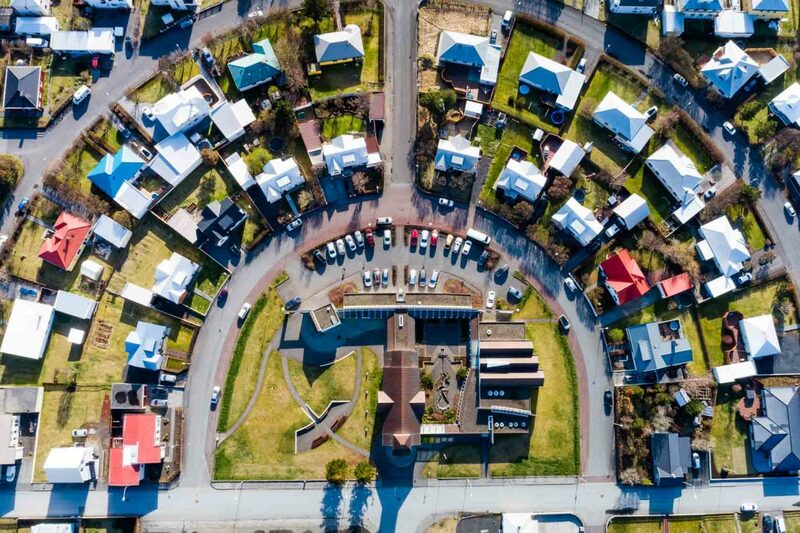 There are a few towns and villages to be found on the peninsula, the biggest being Keflavík, mainly known for being home to Iceland’s only international airport. 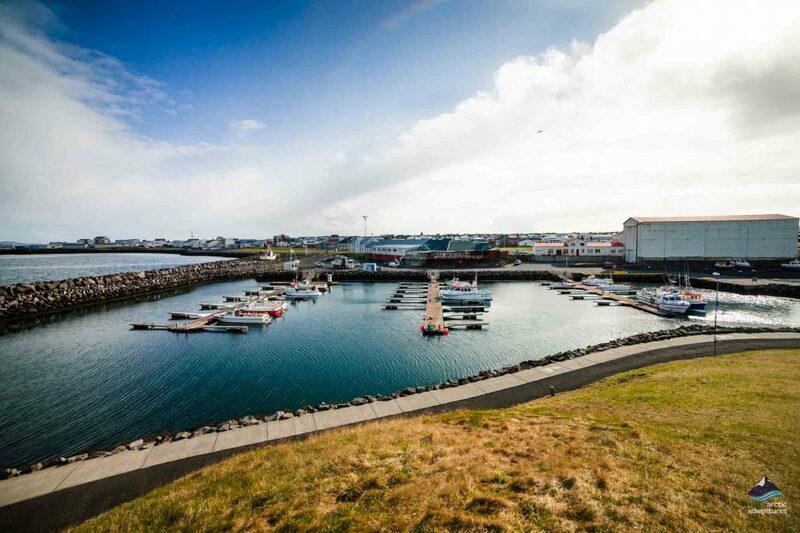 Then you have Reykjanesbær, Vogar, Njarðvík and last but not least the charming fishing village of Grindavík famous for its delicious seafood restaurants. 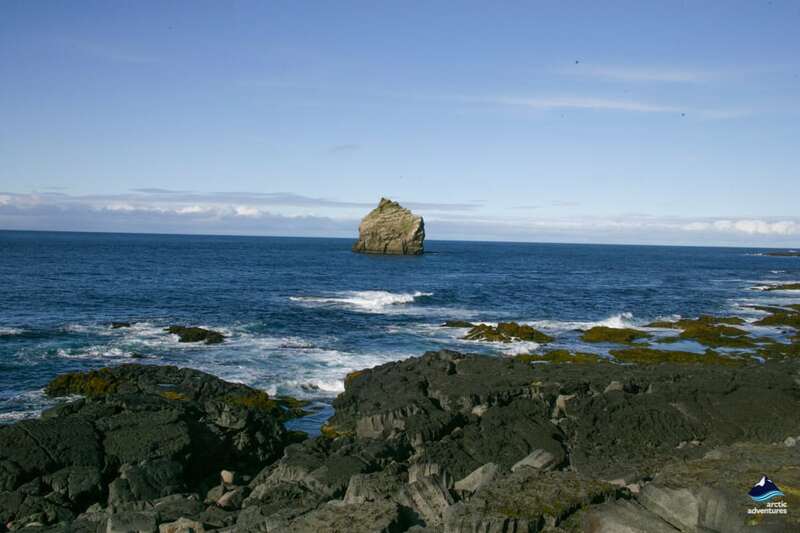 The Reykjanes Peninsula is the southernmost peninsula in Iceland. It is located in the South Western corner of the country and sticks out in a thin yet long matter. 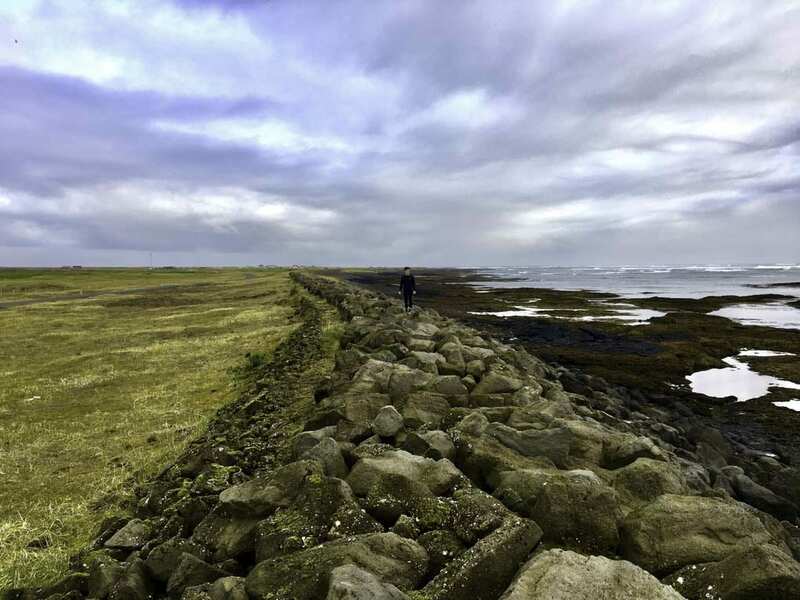 What is usually considered to be the Reykjanes peninsula area is the land from Hafnarfjörður to the cliffs going right into the ocean. The area covers about 829 km2 (320 sq mi). 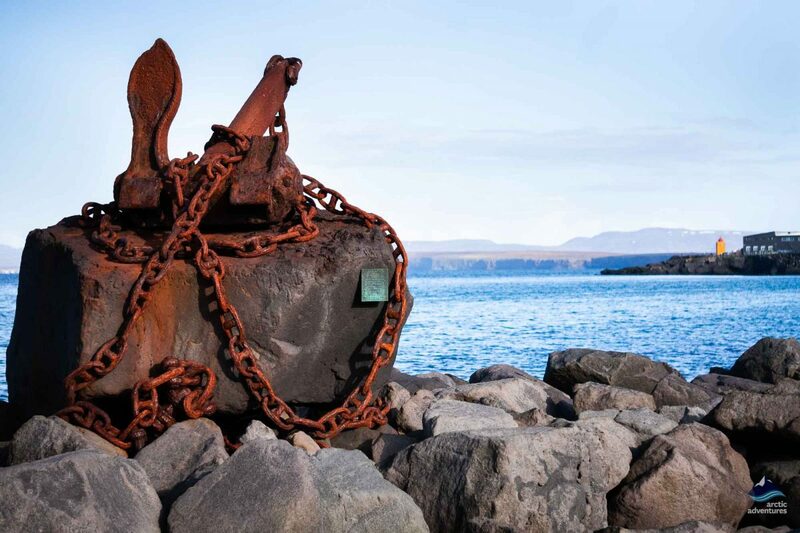 The Reykjanes Peninsula can be reached on a public bus, on a guided tour, or simply via your own rental car. 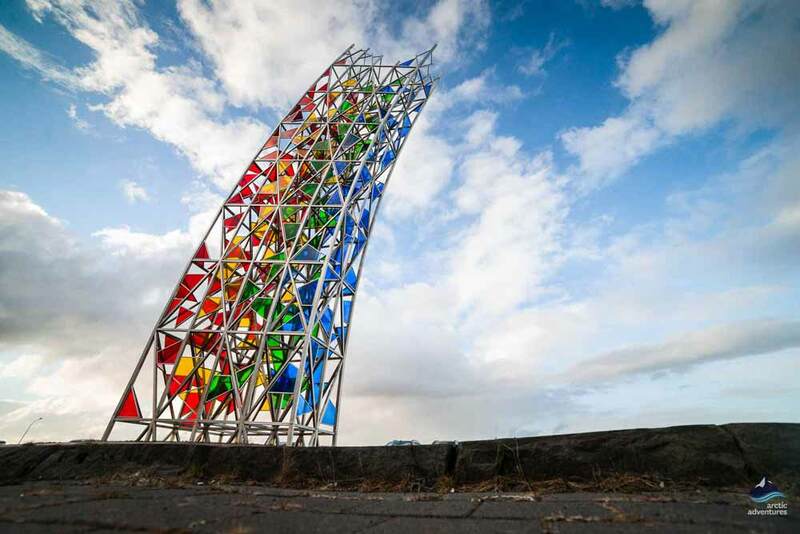 Driving to the Reykjanes Peninsula from Reykjavik will only take about 10-15 minutes. Bathe in the Blue Lagoon! 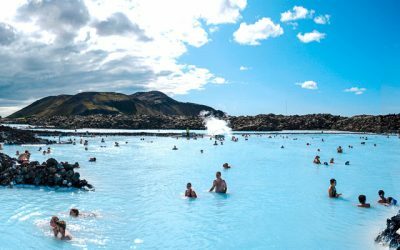 – there is really no visiting the Reykjanes peninsula without a stop at the world-renowned Blue Lagoon. Come see what all the fuss is about but just make sure to book a ticket in advance. The slots tend to fill up! 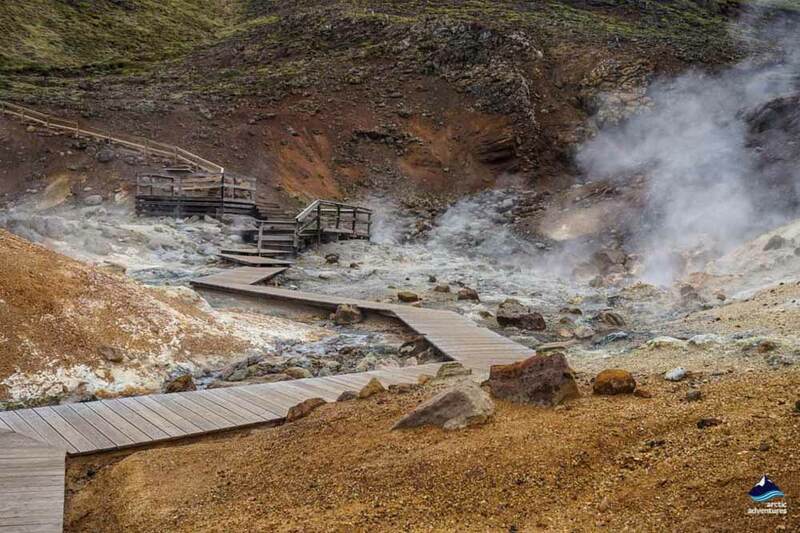 Visit Gunnuhver Hot Spring – this powerful smoke gushing chute is a sight to behold. A real must see when exploring the peninsula! Walk over the Bridge over the meeting of the continental plates – only about 9 minutes driving from Gunnuhver you will find the bridge between the continents. This is truly an amazing stop to make and the thought that this is even possible: to talk from one continent to another is simply astounding. Note: there is no cost for walking over the bridge, always a plus! Explore Brimketill – this natural cold pool looks like its man-made but surprisingly isn’t. A great photo opportunity! 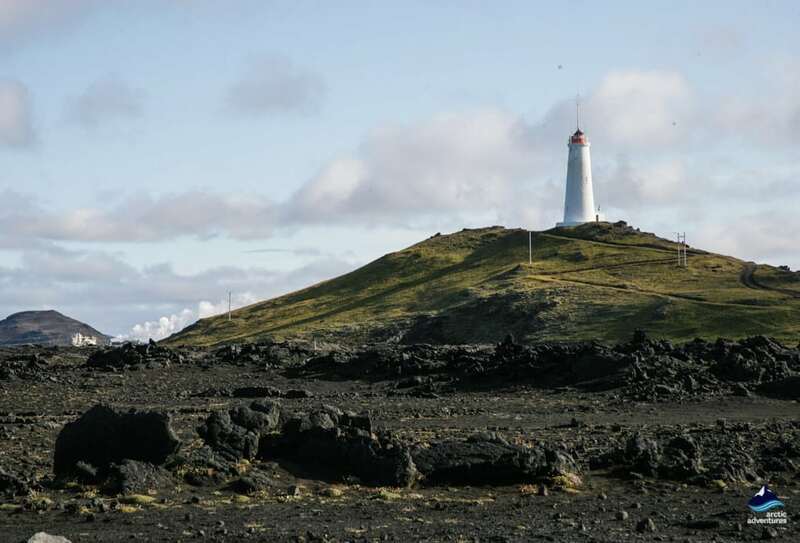 Check out the Reykjanesviti Lighthouse – there is just something wonderful about lighthouses, and there is an abundance of them here in Iceland. Still, the soaring white one at Reykjanes with a charming small café inside and an observation tower just must be high up on the list! Take a Helicopter tour – probably the most unique way to explore the peninsula! Visit the Viking World Museum – if you are looking to learn about the history of Icelanders, this is the place. 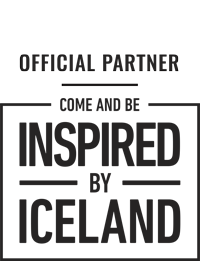 They have rebuilt Viking ships and made superior efforts to create the most interesting exhibition. Well worth the detour! 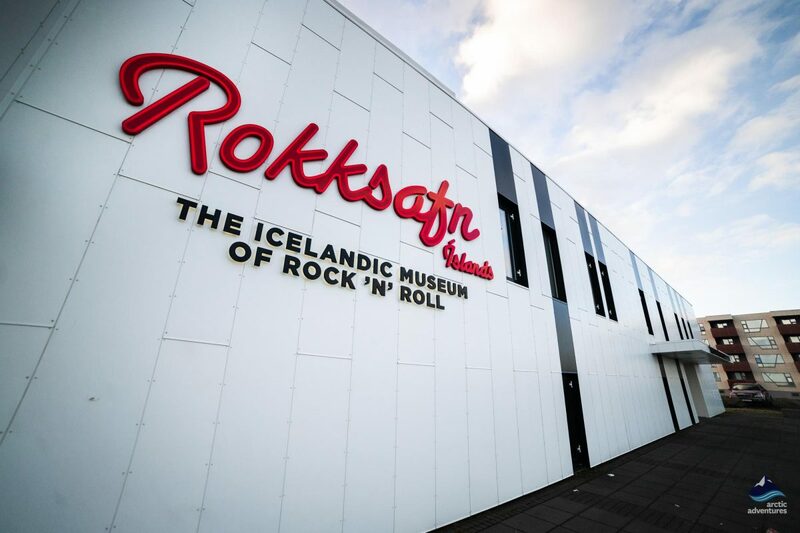 Visit the Rock and Roll Museum – find out everything about the Icelandic rock and roll scene or perhaps make your own recording. Very family friendly! Hike Mt. 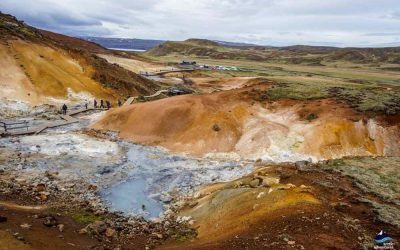 Þorbjörn – for the nature enthusiasts, the hike up Þorbjörn will give you a splendid view over the Blue Lagoon and the valley on top is an excellent picnic spot. Enjoy! 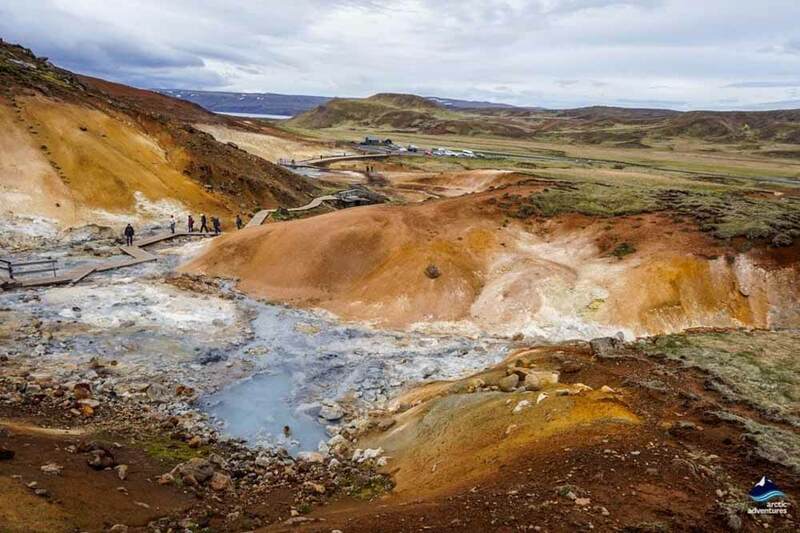 Explore the Seltún Geothermal Area and Lake Grænavatn – the area around Krýsuvík is an extraordinary geothermal land. The colors, the smoke and the bubbly sulfur mud pools are something you will not want to miss. Moss Restaurant @ The Retreat, Blue Lagoon – now this is what you call quality; in everything from the design of the place to the service to the world-class Scandinavian dishes. A real treat! Fernando’s Restaurants @ Keflavik – mouthwateringly good pizzas and the pasta and salads are just the same. 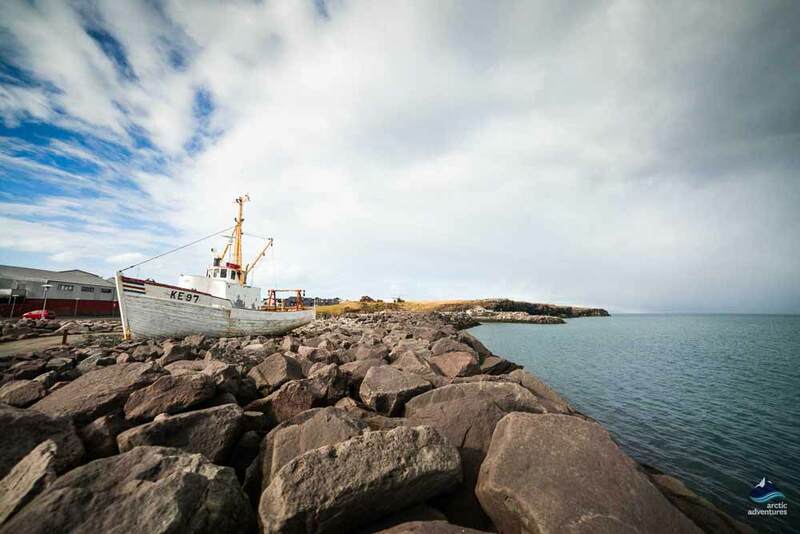 Salthúsið @ Grindavík – the best fish and chips and excellent fresh local cuisine right from the harbor. A cozy ambiance all over. Papa’s Restaurant – burgers, pizzas, fish & chips, vegan options, there is nothing they don’t do well and the reviews are stellar! 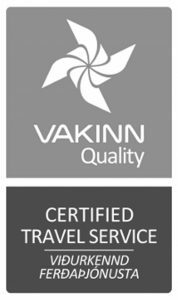 Thai Restaurant @ Keflavik – yummy sushi and Thai food in generous portions! 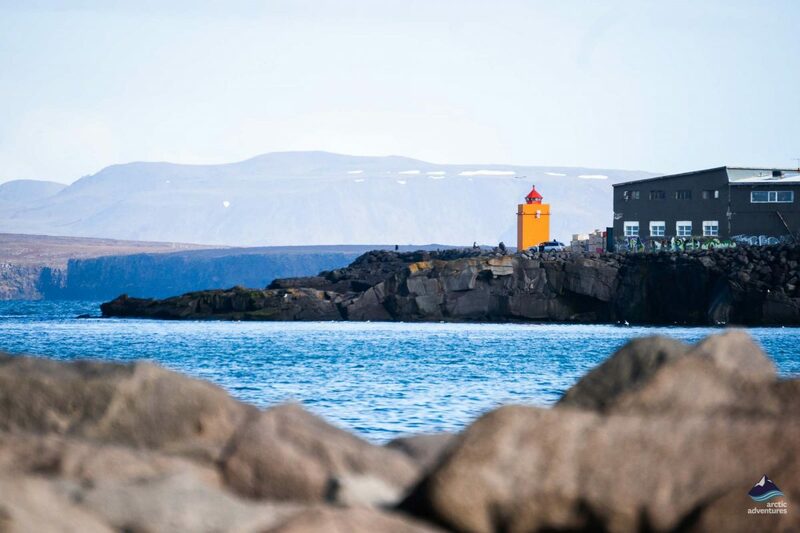 Kef Restaurants and Bar @ Keflavik – an excellent restaurant offering traditional cuisine with a modern twist. Gluten Free and Veggie options! Café Petite @ Keflavik – a cozy café / bar with delicious coffee and super friendly staff. 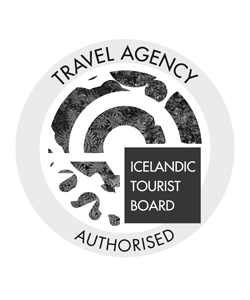 Langbest Pizzeria @ Keflavik – comfort food par excellence! 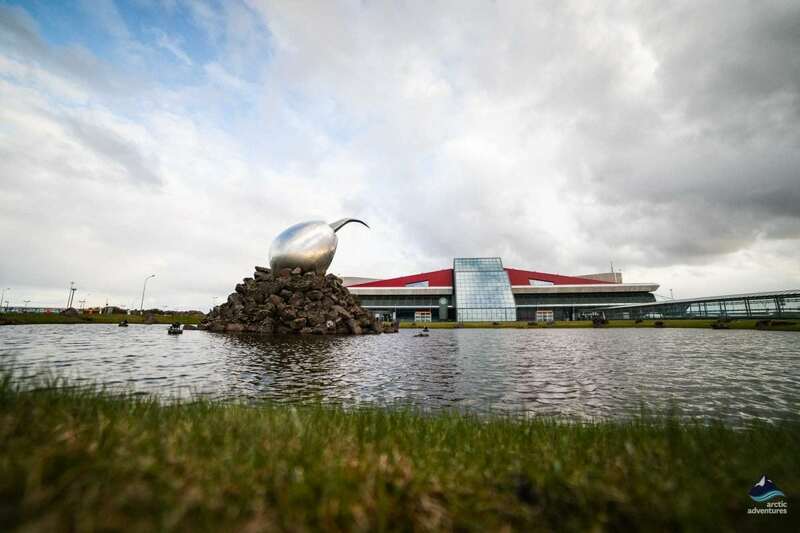 Olsen Olsen @ Keflavik – an American Diner with good value for money. Flags of our Fathers (2005) Clint Eastwood choose the volcanic sandy beaches of the Reykjanes peninsula for his film Flags of our Fathers which was supposed to take place in Japan. Hostel Part II (2007) filmed at the Blue Lagoon and is supposed to be in a spa in Italy chosen by the director Eli Roth. 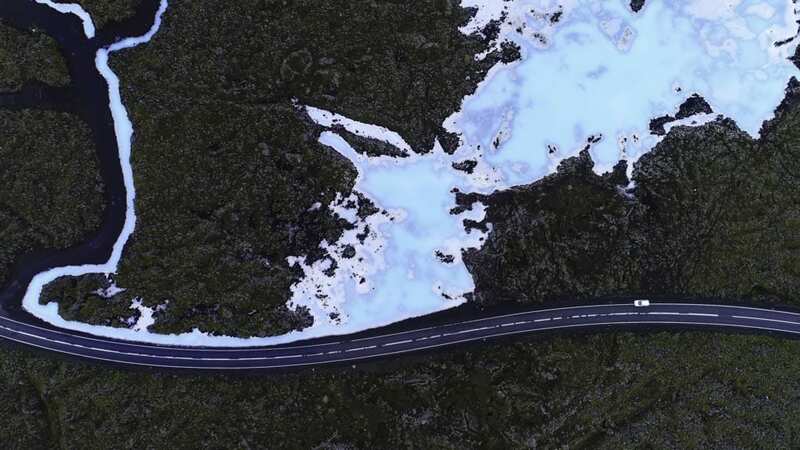 The Fifth Estate (2013) The Reykjanes’ Blue Lagoon is seen in the background in one scene. Simpsons (2013) at the end of the episode Homer and his buddies are seen relaxing in the Blue Lagoon. 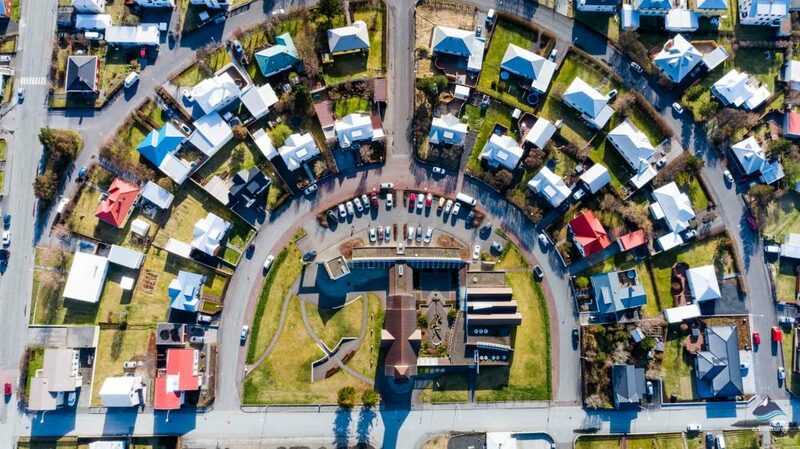 Black Mirror (2017) the shots from Iceland are taken in Reykjavik and in the area between Reykjavík and Keflavik International Airport, the Reykjanes Lava Field. Both Lake Kleifarvatn and the green lake Grænavatn are seen in the episode named Crocodile. Melanie C – Never Be The Same Again (2000) in the video you can see how the Blue Lagoon looked prior to the changes made in 1999. Zara Larsson, MNEK – Never Forget You (2015) shot in the lava fields of Reykjanes. 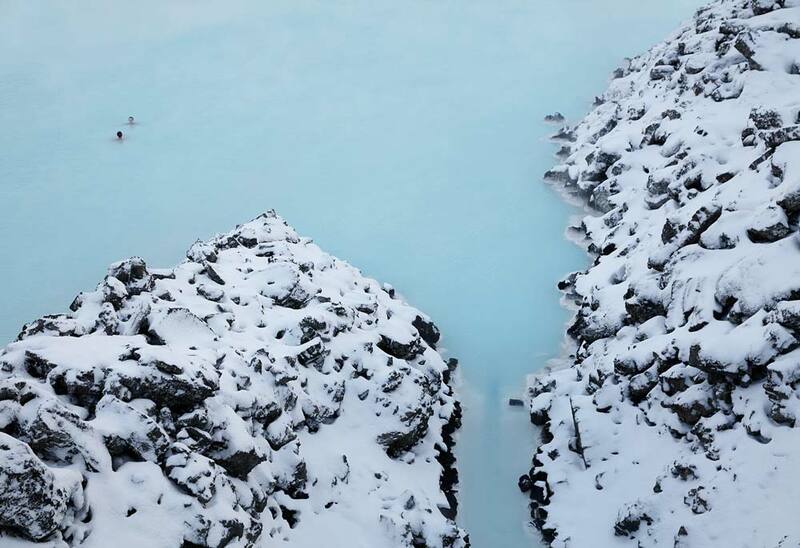 Reykjanes is just as enchanting in winter as it is in the summer and the best thing, fewer people to share it with! 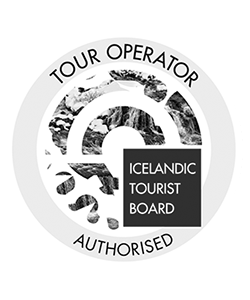 With the Blue Lagoon being located on the peninsula there is an even stream of people coming in all year round which makes for open museums and restaurants all year round. The Reykjanes peninsula is also known to be an excellent spot to see the Northern Lights due to the limited light population as the settlements aren’t very scattered.